“Everybody Is Going to Heaven” may be a popular song but it’s also a horrendous lie. God’s Word reveals that everybody is not going to heaven. In fact, very few people are going to heaven if Jesus can be trusted on this subject. The Lord urged people to “enter through the narrow gate; for the gate is wide and the way is broad that leads to destruction, and there are many who enter through it. For the gate is small and the way is narrow that leads to life, and there are few who find it” (Matt. 7:13–14). No one has to do anything to end up in hell when he or she dies. All a person needs to do is continue traveling in the same direction he or she has been traveling since birth. Only when a person admits that he or she is on the wrong road can he or she discover the right road. He is the only “Way” that leads to eternal life: “I am the way, and the truth, and the life; no one comes to the Father but through Me” (John 14:6). Notice Jesus said that at the end of the road to hell and the road to heaven is a “gate”—one gate opening to eternal damnation and the other gate opening to eternal salvation. In each case, the gate is called “judgment.” The writer to the Hebrews declares a succinct but sobering truth: “It is appointed for men to die once and after this comes judgment” (Heb. 9:27). This is not a judgment of condemnation leading to hell, like the great white throne judgment. Instead, this is an evaluation leading to commendation by God and rewards that will greatly impact the kind of heaven we’ll experience. 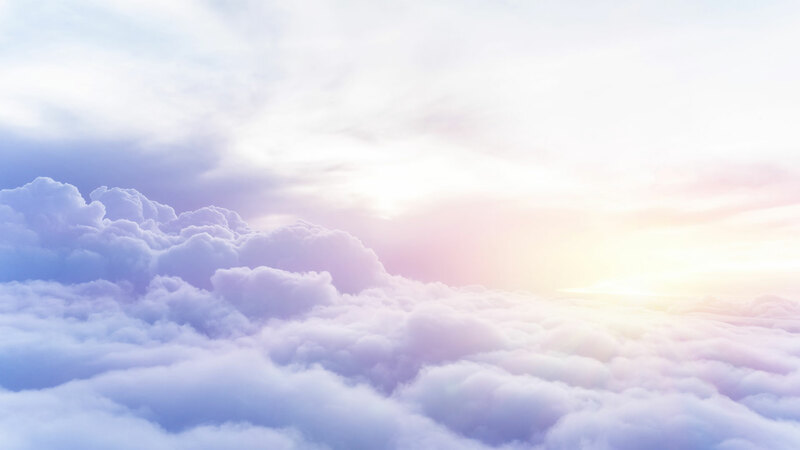 Reflecting upon the reality of heaven reminds us of the reality of God’s judgment at the end of our lives and serves as an incentive to make certain that we’ll experience the judgment that results in God’s rewards rather than His condemnation. 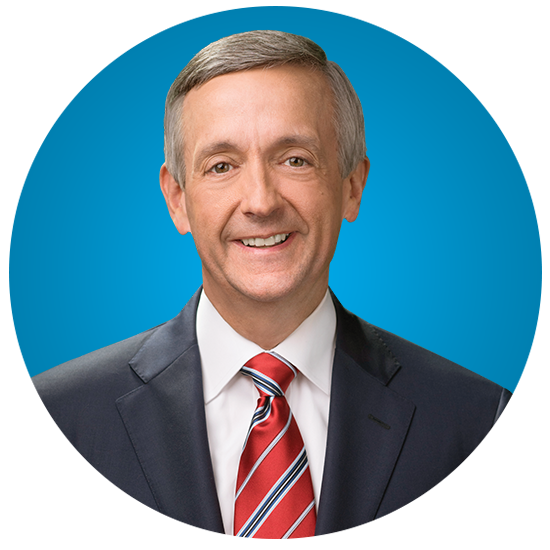 Dr. Robert Jeffress is the best-selling author of 24 books, a nationally and internationally syndicated TV and radio host and the senior pastor of the First Baptist Church of Dallas, one of the largest and most influential churches in America Pathway to Victory, Dr. Jeffress’ broadcast ministry, airs daily nationwide on more than 900 radio stations and is broadcast live to 195 countries. His latest book, A Place Called Heaven: 10 Surprising Truths About Your Eternal Home, will release September 2017. He is an evangelical advisor to the president of the United States, Donald J. Trump.